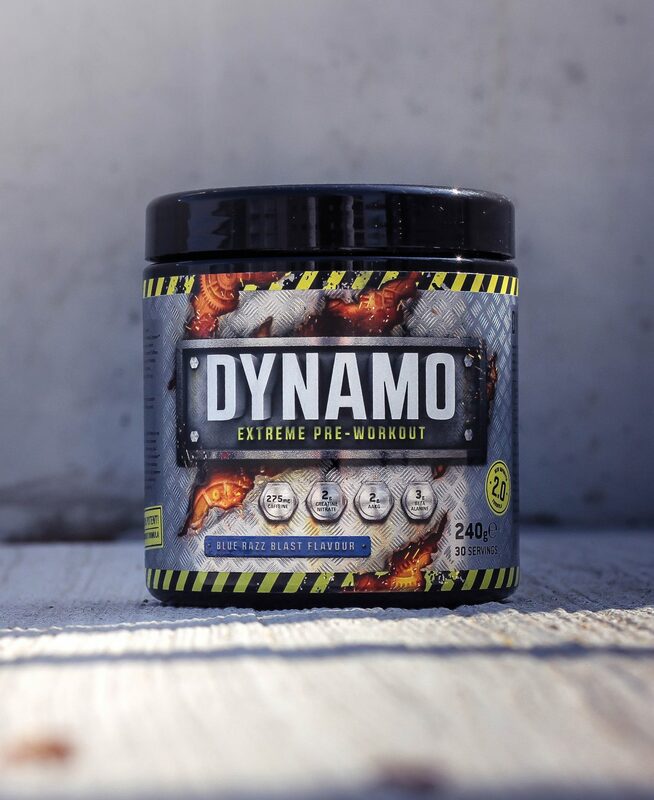 A product design for the most extreme pre-workout on the market! 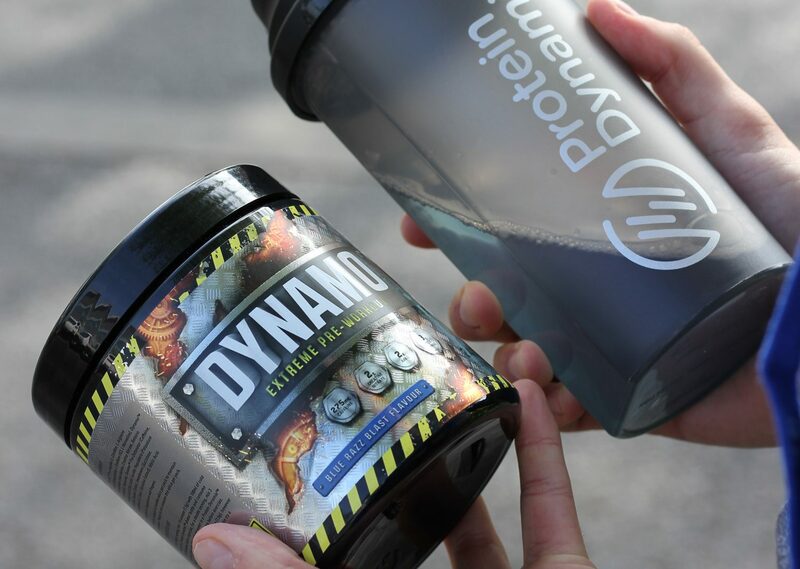 Protein Dynamix have a number of signature products in their range. 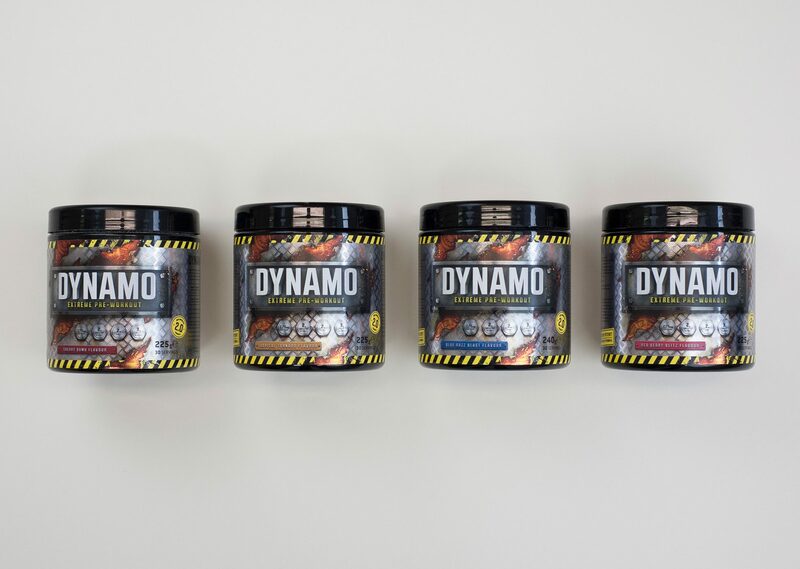 One of these is Dynamo, a pre-workout supplement that gets you pumped ready for a hard session in the gym. Our brief was simple: Create a new design that portrays the name and the extreme nature of the product. Dynamo is one of their best selling, premium items, so special attention was given to not only the look of the label, but the finish and the feel of it. 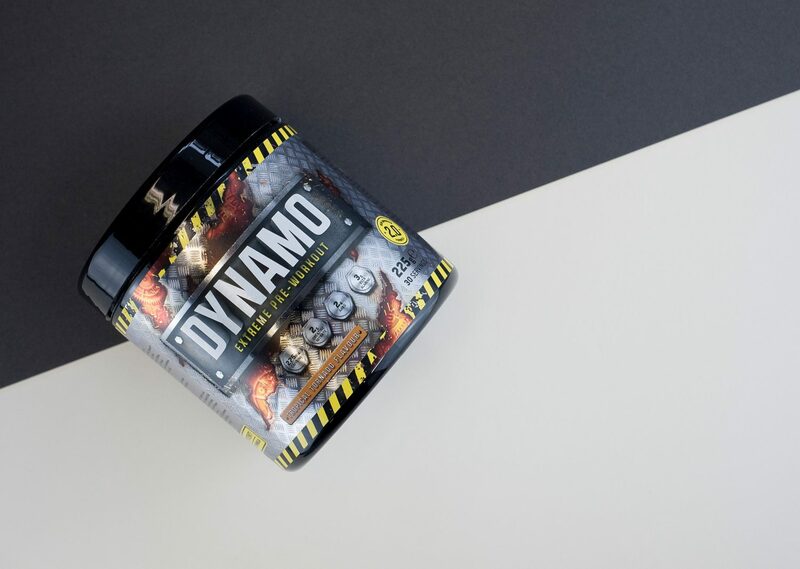 Protein Dynamix wanted to keep some elements of the original design, such as the warning tape, but other than that we were given free reign to create something that looked the part and would stand out against their rivals products. We wanted to portray that the container had something explosive and reactive bursting to get out. A ripped metal design reveals the fictitious insides of the tub with cogs and mechanical objects glowing as they are on show; think Terminator. This was our visual representation of the word Dynamo. All four flavour labels were created from an initial concept right though to artworking for print. There’s lots of lovely finishes on this metallic label. We worked with the printer to establish what the printing possibilities were. 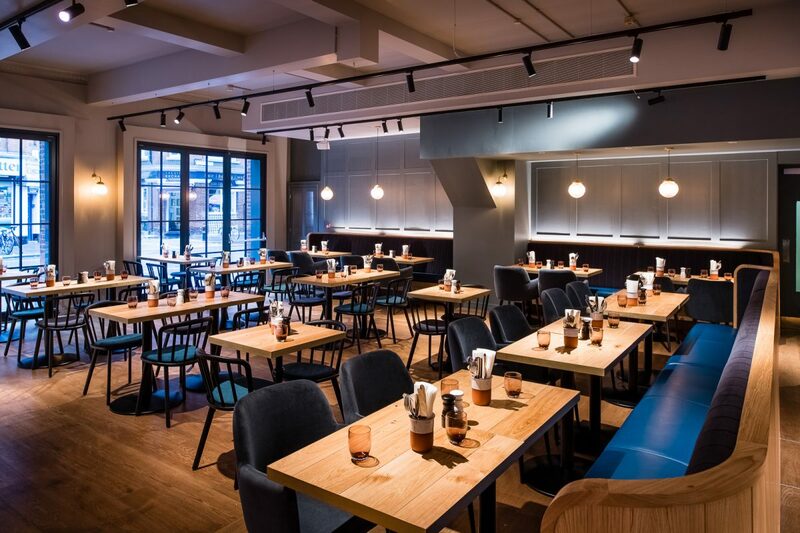 Matt and gloss sections are used to pick out some of the details such as the logo, warning stickers and rips, and a raised texture is used on the metal chequer plate pattern in the background to give it that tactile feel when you pick the product up! All the hard work and cooperation with the printer has definitely paid off – not only does the label show off its lovely highlights when the light hits it, but you can feel the texture straight away. 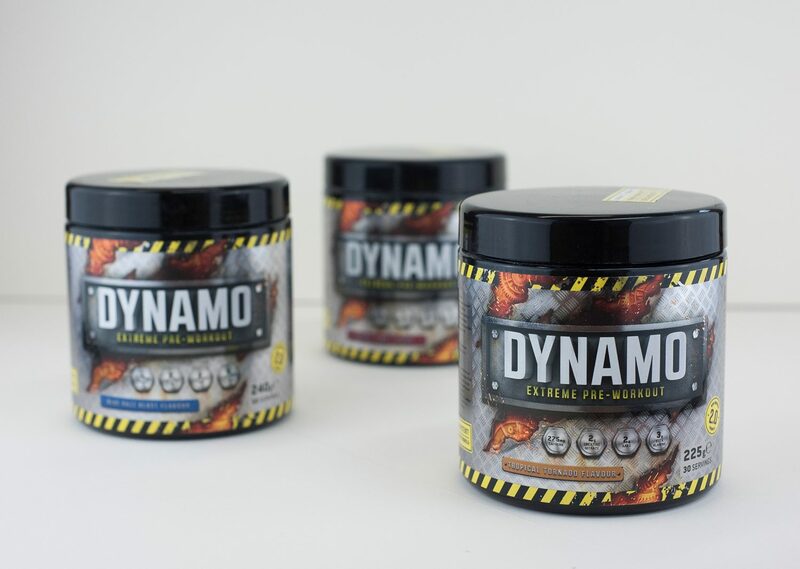 The new flavours received lots of positive feedback, but the design too and has been heavily promoted across the Protein Dynamix social media channels.